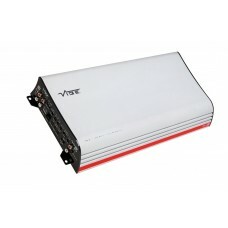 BRAND NEW IN BOXAUTHORISED VIBE SUPERSTORE VIBE Optisound Auto 8 AMPLIFIED300w RMS / 900w Peak&.. 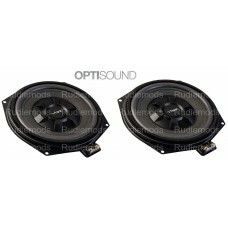 Brand NewVibe Optisound Fits the following vehiclesBMW 1 Series F20 F21BMW 3 Series F30 F31 F34.. 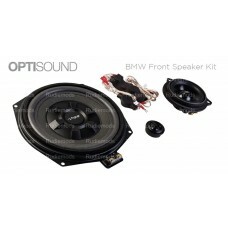 Brand NewVibe Optisound BMW Speaker packageForBMW 1 Series F20 F21BMW 3 Series F30 F31 F34 F35BMW 4 .. 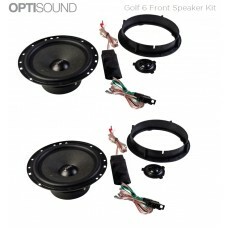 Brand NewVibe OPTISOUNDGOLF6F-V4Type Car Specific ComponentConfiguration 2-waySpeaker Size 6.5” (165.. 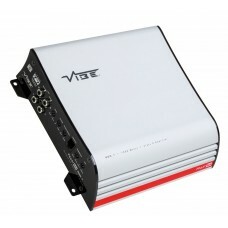 Brand New Vibe PowerBox Amp 400.1M V7 Class D Mono Micro Amplifier 400 Watts RMS @ 1OhmVIBE’S l.. 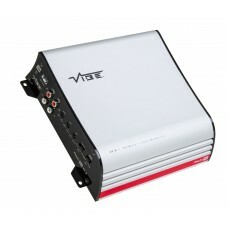 Brand NewVibe Powerbox100.4-V7 4 Channel Car Audio Amplifier - 4x 120w @ 2ohmsIntroducing the VIBE P.. Brand NewVibe Powerbox500.1-V7 Mono Car Audio Amplifier - 500w @ 1ohmIntroducing the VIBE Powerbox a.. 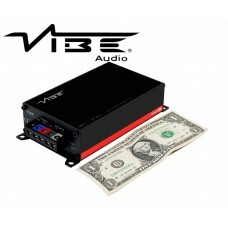 Brand NewVibe Powerbox60.2-V7 2 Channel Car Audio Amplifier - 2x 80w @ 2ohmsIntroducing the VIBE Pow.. 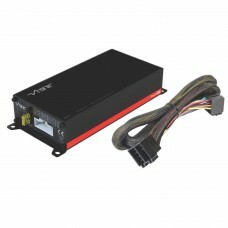 Brand NewVibe Powerbox60.4-V7 4 Channel Car Audio Amplifier - 4x 80w @ 2ohmsIntroducing the VIBE Pow.. Brand NewVibe Powerbox60.5-V7 5 Channel Car Audio Amplifier - 4x 60w & 1x 200w @ 2ohmsIntroducin..
rand NewVIBE POWERBOX65.4M-V7 Class D 4 Channel Micro Amplifier Car Van Audio 65W RMSVIBE’S latest a.. 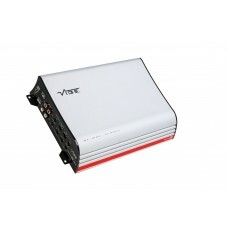 Brand NewVibe Powerbox80.4-V7 4 Channel Car Audio Amplifier - 4x 100w @ 2ohmsIntroducing the VIBE Po.. Brand NewAuthorised Vibe Dealer Vibe Pulse 12" 30cm Car Audio Subwoofer - 900 Watts PeakKey Fea.. Brand NewAuthorised Vibe Dealer Vibe Pulse 12" Amplified Subwoofer EnclosureDescription:The new.. 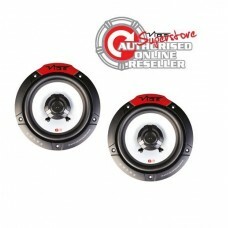 Brand NewAuthorised Vibe Dealer Vibe Pulse 6.5" 16.5cm Car Audio SpeakersDescription:The Pulse ..